Whether chatting after worship service, participating in a Bible Study, working at the Mission, volunteering in one of our many outreach activites, going on a field trip with the Youth Group, singing in our choir, and the list goes on and on, fellowship is at the heart of all we do at Grace and Peace Lutheran Church. At our church, you will find many ways to join with others in fellowship and share in the love of God. We are proud of our diverse congregation. 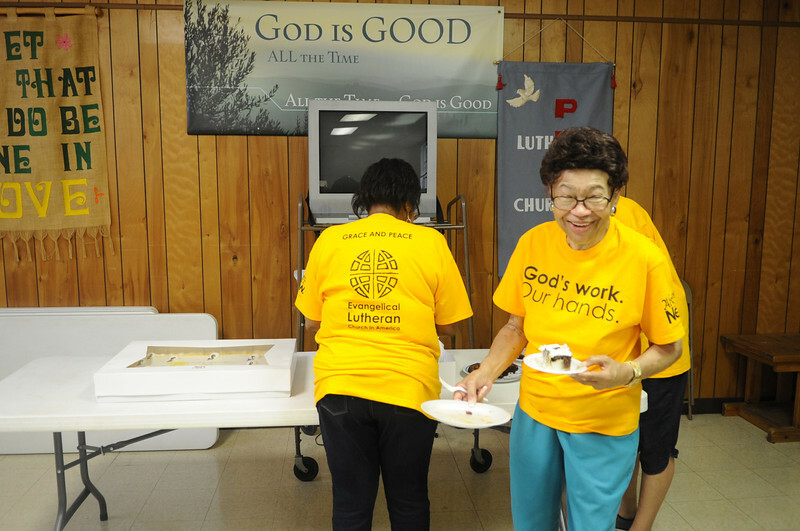 Our members bring their unique talents and perspectives to make Grace and Peace Lutheran Church a truly special place to participate in fellowship with one another.